Hyderabad Tour - What are the famous tourist places here in Hyderabad? 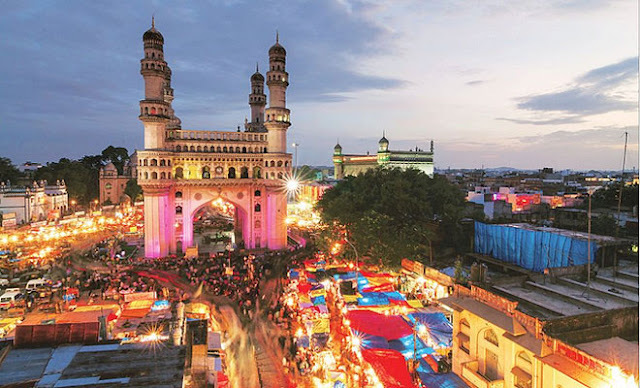 This article is for all those visitors who are looking forward to take the tour of the city, Hyderabad in Telangana, India. A visit to this enticingly beautiful city would be incomplete if you do not see the places that are of great importance. 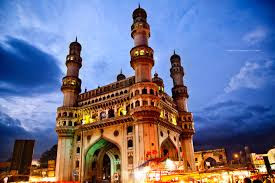 This city is blessed many historical places such as Charminar, Golkonda Fort, Chowmohalla Palace, Hussain Sagar, Falaknuma Palace, Paigah Tombs etc. Apart from the places that which have been mentioned here, there are many other places which one should see during one's tour of this city. Charminar - The city's main attraction would be Charminar which is known for its own remarkable beauty. 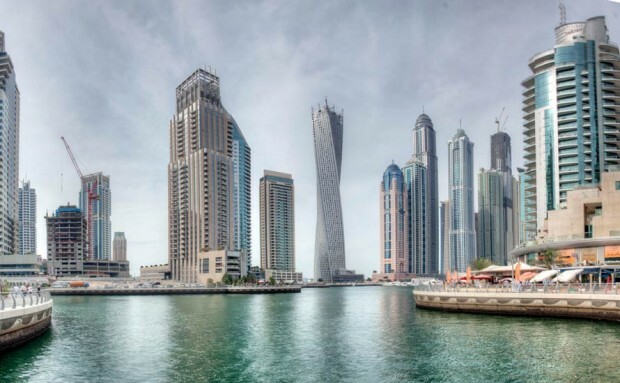 The eponymous towers are minarets which are four in number. This magnificent monument is recorded to be built by Mohammad Quli Qutb Shah. He was the fifth in the line of the kings of the Qutb Dynasty. It is also said that this monument was the first in the city. This rightly represents a mixed various styles, including Indo-Saracenic Style. This shows stucco ornamentation, built flawlessly in granite and lime mortar. 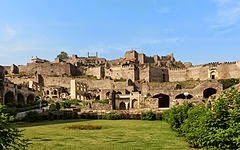 Golkonda Fort - This is the iconic symbol of great historical city, Hyderabad. This represents what the past was like Presently, we see just the ruins of this fort but still its exquisite attractiveness is intact and is not lost although centuries have passed by. This wonderful place was once known for the world's famous gems. You must have heard of Koh-i-noor or Hope Diamond. They were here in the vault of this great fort. Chowmohalla Palace - Well, it doesn't have a long history. 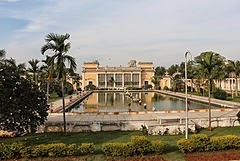 It was a palace of the great Nizams of the Hyderabad. This palace was the seat of the Asaf Jahi Rule. It would not even be wrong to mention here that the Nizams made this palace home. It was their official residence. This should be the place to be seen in your list of the top five tourist places here in Hyderabad, Telangana, India. There are various other places that rightly exude the splendour of the bygone days or that which speak of the history of this city. We will come up with the information for you on all tourist places that you as a visitor should see here in this city. 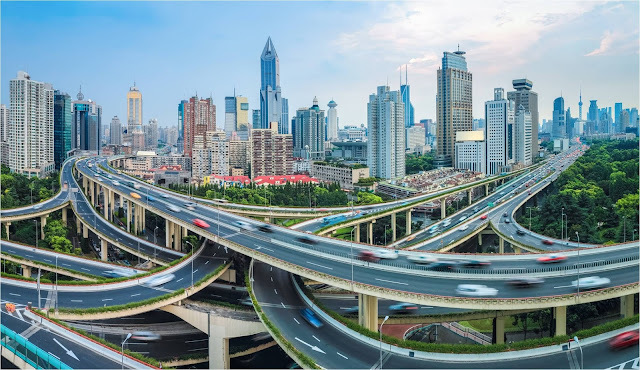 Please, stay connected with us to know more of this strikingly wonderful city.